I love dosa a lot. I never fail to eat dosa in 101 dosa varieties stall whenever I visit Big bazaar, Banashankari. When I was young, my mom used to make different types of dosa @home during weekends using Idli,dosa batter to make us eat more. I too follow the same technique for my husband & daughter to have more dosas. Last week, I conducted a mini dosa mela at home:) Yup, I made 4 dosa varieties along with ghee roast dosa and dosa upma for my family.I made 2-3 dosas in each variety. 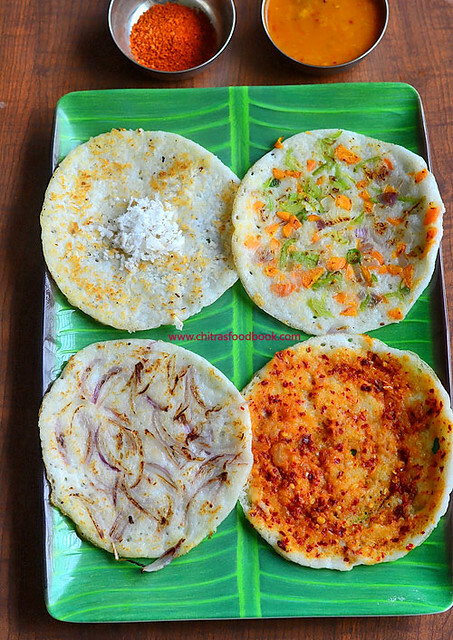 I prepared Coconut dosa, Onion dosa, Mixed vegetable dosa and Andhra Erra Karam masala dosa for our breakfast .Do try these dosa varieties for your family.They would love it for sure.Lets see how to make South Indian dosa varieties using dosa batter ! This dosa is purely for coconut lovers. Fresh grated coconut sprinkled over the dosa cooked adding ghee gives a nice flavor :)) Do try it for a change ! 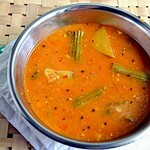 Heat dosa tawa by greasing with oil and pour a ladleful of batter. Spread a little.Don’t make it too thin, at the same time not like utappam.Thickness should be in between. Now sprinkle the grated coconut and pour little oil/ghee around the dosa and cook for a min. Repeat the first two steps given above and spread the grated onions around with a tsp of sesame oil. Cover cook for a minute and then flip the dosa. Cover again and leave till onions turn golden brown.Flame should be medium. My MIL used to make this dosa in a kadai.Heat the kadai with little oil and pour half-ladle of batter.Top up with grated onions and cover the onions by pouring another half-ladle of batter.Cover cook by pricking in the center.Serve hot!! Click THIS POST for details ! Saute the chopped onions,green chillies, ginger and then veggies.Keep aside. This step is optional. I add it raw sometimes. It tastes equally good! Then heat the dosa tawa and pour the ladleful of batter. Make it thick like uthappam. Sprinkle the sautéed veggies and pour little oil around it. Cook for a minute and flip it over. Cook the other side and serve hot. My husband liked this dosa the most!! 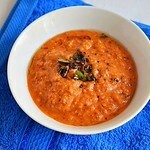 I took this recipe from Srivalli’s blog.It tasted excellent! 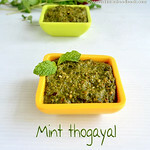 We loved it very much .It was bit spicy but very tasty.Please find the recipe here.Its a very simple recipe. 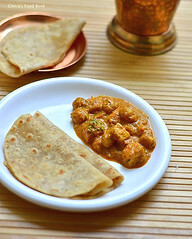 Just grind onion, garlic cloves adding red chilli powder,salt and little water to make a smooth paste.Make thin or thick dosa and cook both the sides adding oil, apply the paste, drizzle some more oil and remove the dosa. No need to flip and cook it. Enjoy ! 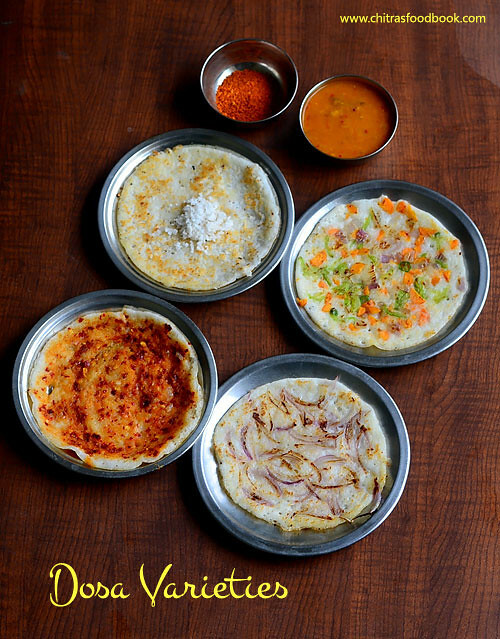 Here is the Individual Pictures of each dosa variety ! Lemon juice – a few drops. 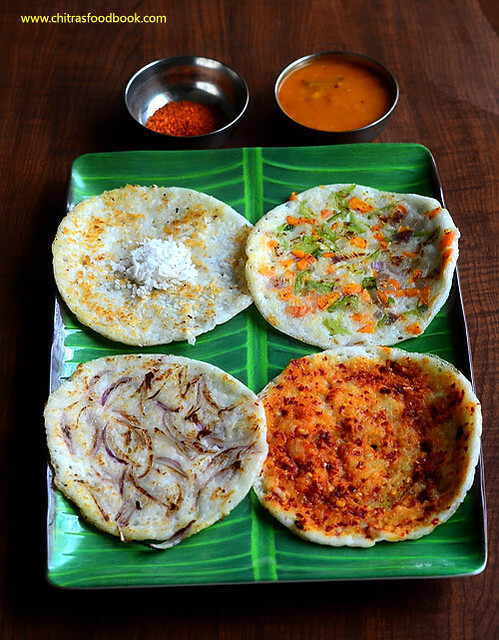 Cut the dosa into small bite sized pieces. set aside. Heat the kadai with oil and add mustard,urad,chana dal,red chilly and curry leaves and onion slices in the same order. Fry till onion turns transparent. Now add the dosa pieces and toss it well. Sprinkle very little water and cover cook for a minute.Stir it in between. Remove from the flame and garnish with coriander leaves. Add 2-3 drops of lemon at the end just before serving. Ok friends, I hope u enjoyed reading all dosa varieties and I am sure u will try them too.I am leaving to my native place tomorrow and will be back on Monday. See u all on Tuesday. Bye for now. Wow, so many dosas in one post! Yum! Great.. u made so many varieties in a day. Love the dosa upma. Heard of idly upma,and dosa upma is new to me. I am also a dosa paithiyam dear. U went to a dosa mela. sure this is the advantage of getting married. Me too had a lot of restaurant foods after marriage only:) Ur micro dosa mela seems a mega one for me. Love all those varieties , esp the veg. one and the paper roast. Upuma with dosa is new to me . must try. I love love dosa, and really clever to make dosa upma too. It is apity i don't make dosa that often, i always admire the people who make dosa alsmot everyday as for me drinding the mix for dosa is like a hard job, even with a mixer. I love dosas too! so many varieties of dosas in one post! 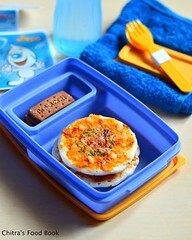 well done :) I love paper dosa the best. 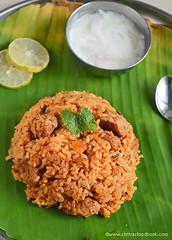 Liked ur idea of dosa upma :) sounds interesting. Have a great time in ur native, Enjoy! So I think that I need to plan a trip and let you take me to a dosa mela! 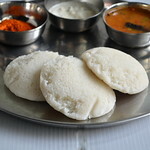 So many yummy dosas..Know about idli upma..nice idea of dosa upma..Delicious dosa post..
thats a lovely collection of dosas...looks yummy Chitra. Wow...thats a great collection...each one looks awesome. 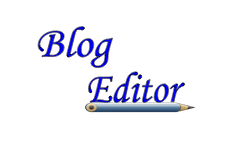 Love the idea of the upma. 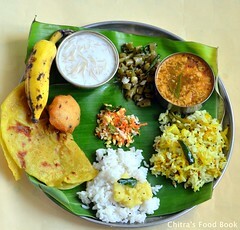 wow nice dosa mela..everything so yummy..love tat upma too..
What a menu! mmm. so many dosa varities! 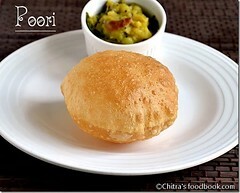 All are so mouth-watering Chitra! Dosa upma is a great idea. Wow mouthwatering! I was waiting for this post! I too am a dosa lover! loved the mixed veg dosa ...actually loved all of them..nicely presented.. This is such a blessing..TH loves dosas and can have it at any hour of the day...great options...dosa upma is a fab idea !! the cone / papaer roast (we call it thoppi dosa) wow, has come out perfect like at the restaurants!! bravo!!! Thats a gr8 work! Just like a menu card of a restaurant! ;) tempting dosas. Dosa upma, next time i won't throw my lefover cold dosas! I think the mixed vegetable dosa is my favorite! These all look wonderfully delicious! Dosa upma, chittu kalakara...Something new to me..Will definitely give a try sometime.. Already posted to see all those yummy dosa. Tempted me that u went to Davangare dosa stall. I know there will be king sized paper dosa. So popular in bangalore. You try ur best to ask the ingredients for paper dosa. Remember that it's recipe not easily found in the net. I am drolling all over ur dosas.